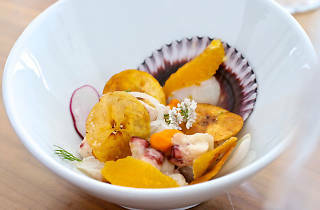 LA’s summer heat is alive and well, making bites of tangy ceviche that much more enticing. Angelenos are invited to dine amidst the swanky Skybar at the Mondrian Hotel, boasting a five-coursefresh crudo tastings and tequila-infused cocktails. 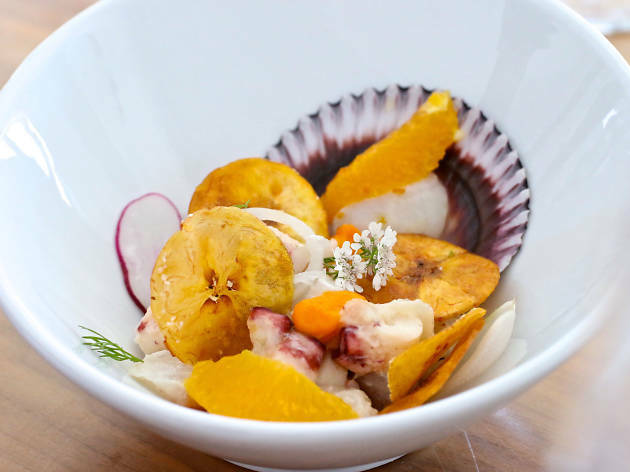 Join The Ceviche Project and DeLeón Tequila for the kick-off series of one-night-only pop up dinners this Thursday at $125 per person, or reserve your ticket online for dinners on July 23, August 20, September 24 and October 22.